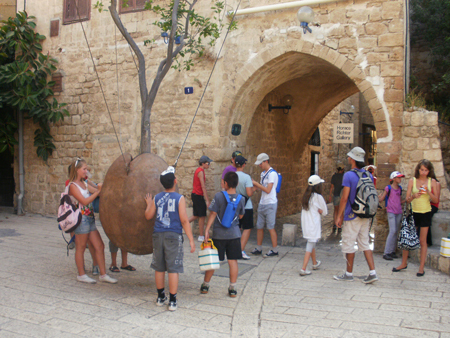 Informative and entertaining tour for schoolchildren in Israel (8 days / 7 nights). Arrival at Ben-Gurion Airport. 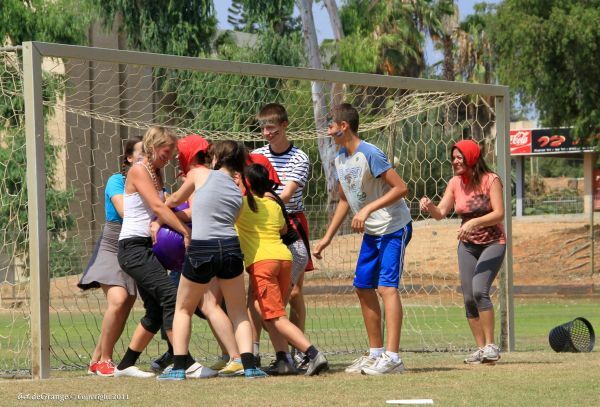 Arrive at a youth center in northern Israel. Accommodation. 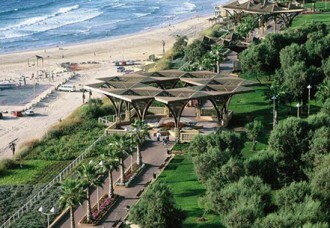 Day trip to Western Galilee. 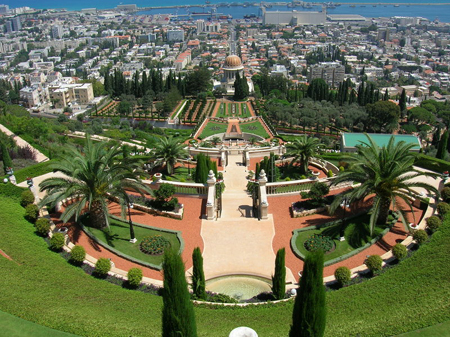 Acre – Haifa. Return to the youth center. 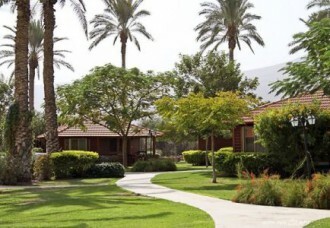 Excursion to the north part of Israel. 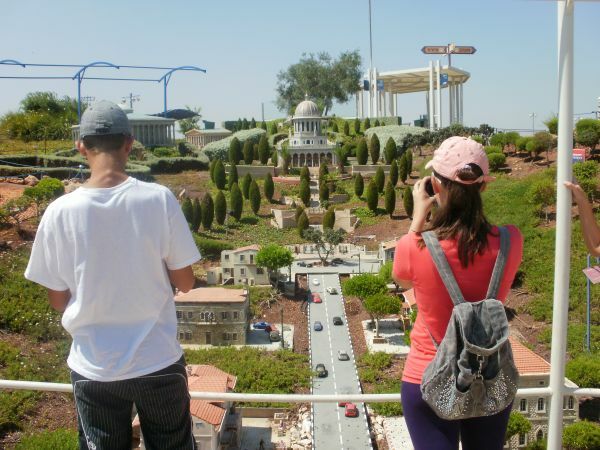 Park Tzuk Manar. 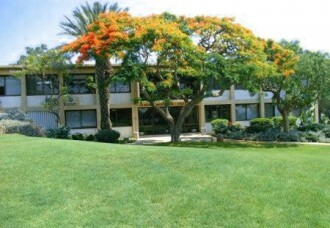 Familiarity with the kibbutzim, the process of the production of oil, wine, honey. Kayaks (in the summer). Return to the youth center. Departure from the youth center. 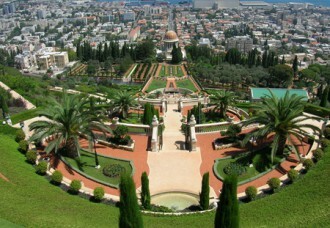 Sightseeing excursion to Tel Aviv – Jaffa. Safari. Arrival at youth center in Jerusalem. 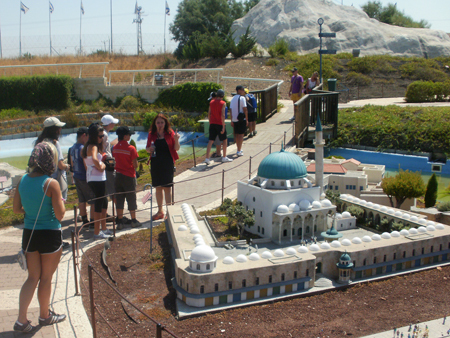 Excursion to Mini Israel. Tank Museum. Stalactite cave. Return to the youth center in Jerusalem. Day trip to Masada and the Dead Sea. Return to the youth center in Jerusalem. The cost of the tour. 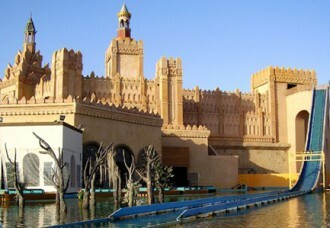 Price of the tour per person, in case if the group is minimum of 20 people + 1 accompanying for free – is $ 1220. 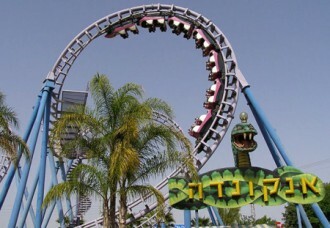 Price per one person if the group is minimum from 40 + 2 people who accompanying for free – is $ 1086. 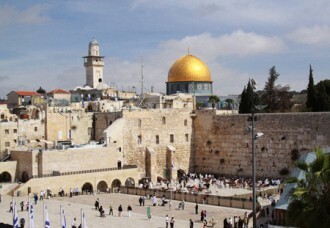 Please, order this tour in advance, at least 5-6 months because of lack of accommodation for tourists in Israel.